This spring, Night Visions -festival hits back with a force. 32 movies from 16 different countries. The 20-year-old festival also expands to more theatres than ever. The new hosts for screenings will be Culture Factory Korjaamo and Culture Arena Gloria. My focus will obviously be on the Nordic Genre Invasion which brings us two Norwegian thrillers: psycho-revenge-thriller HEVN (Revenge) and “cabin-in-the-woods” -story Huset. Judging from the trailer, the imagery of HEVN seems heavily influenced by Stanley Kubrick’s The Shining, which is of course very much appreciated. A classic revenge story with a dark psychologic flavor. Some stabbing will undoubtedly ensue. Huset is set up in WW2, as two lost German soldiers with a Norwegian prisoner find an abandoned lodging in the wilderness. Soon enough, the reason for its emptiness is revealed. The trailer looks pretty neat and gives a good feeling about the quality of the production. It also opens up the back story of the movie, which I’m not sure is the right choice. The trailer brings to mind an exorcism story, and emphasizes the priests role, which I’m not sure is that relevant. Well, maybe it is, we’ll have to wait and see. So, lost Nazis in the woods and a fierce revenge story in a country hotel. Norway is definitely looking dark, but steering away from fantastic elements. 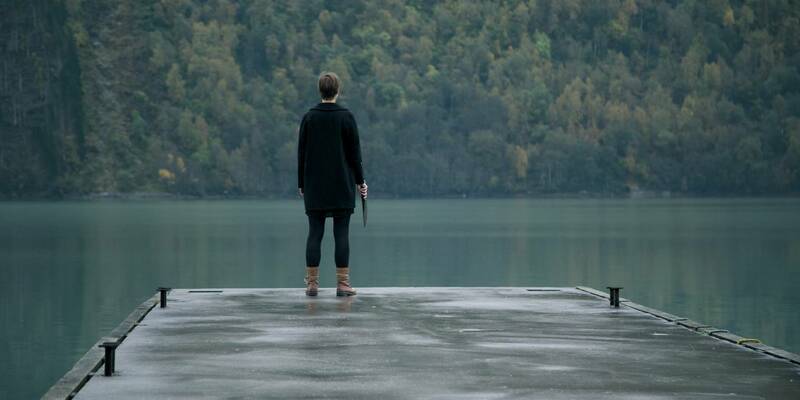 Has the Norwegian horror moved to modern age?